Artwork can be set actual size for standard size banners at 150 DPI. For larger banners, work on a smaller scale, and we will be blown up to size at the time of print, (Example: 5ft.x25ft. banner can be designed 15"x75") at 300 DPI. Please make sure the text is not too close to the edge of the banner. We accept most graphics files like pdf, eps, tiff, Jpg, etc. 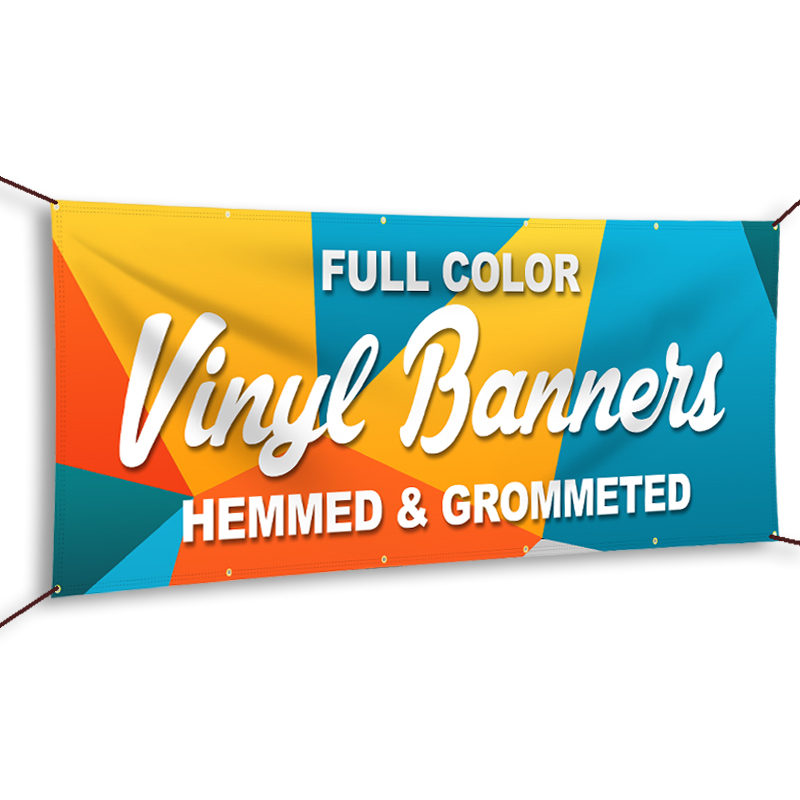 Custom Printed Banners, advertise your business with custom vinyl banners, Mega Format Inc will produce your vinyl banner on high-quality banner material custom printed full color, single sided or double sided. 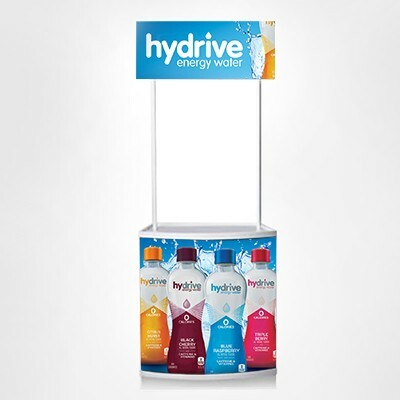 Design your custom banner, no matter its pictures or text the printing is brilliantly sharp, vibrant colors, we can produce any size width and height, printed banners are a strong way to promote your brand, attract new customers and get new sales, let people know about your sale. 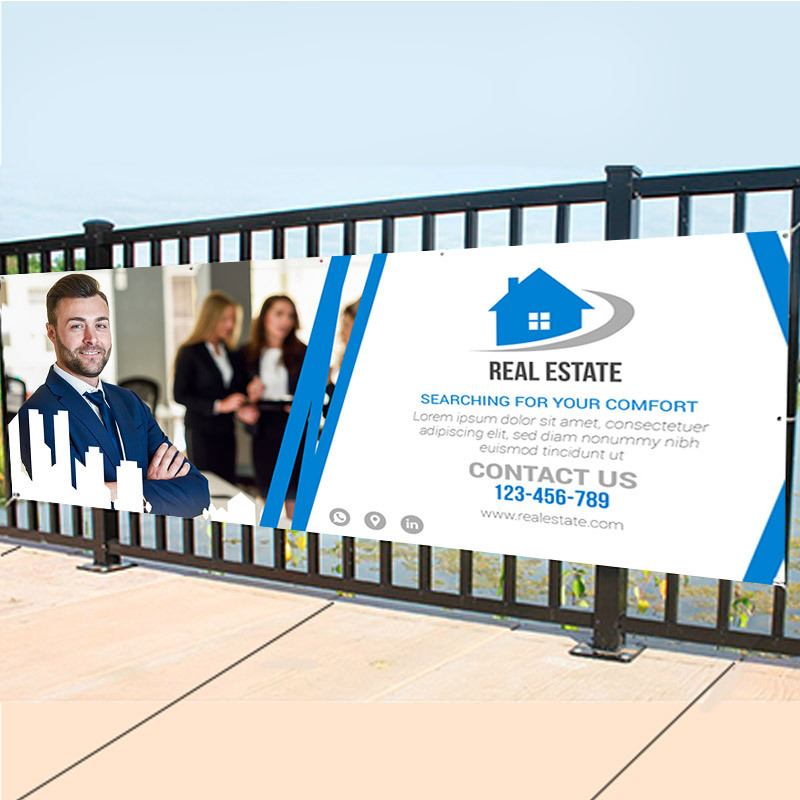 Vinyl Banner Finishing - All our printed vinyl banners are finished standard with hems and grommets on all four sides for strong and long lasting indoor or outdoor events and for easy hanging or installing, use our custom finishing option if you need special installation. Large vinyl banners are printed in pieces and welded together and will hardly be noticed when the banner is installed high on a building or in a big ballroom the print is big enough for the large crowd and will not be seen from close they will not notice any seams. If you need a custom banner or large quantity banners let us know and we will take care of all your banner printing needs. 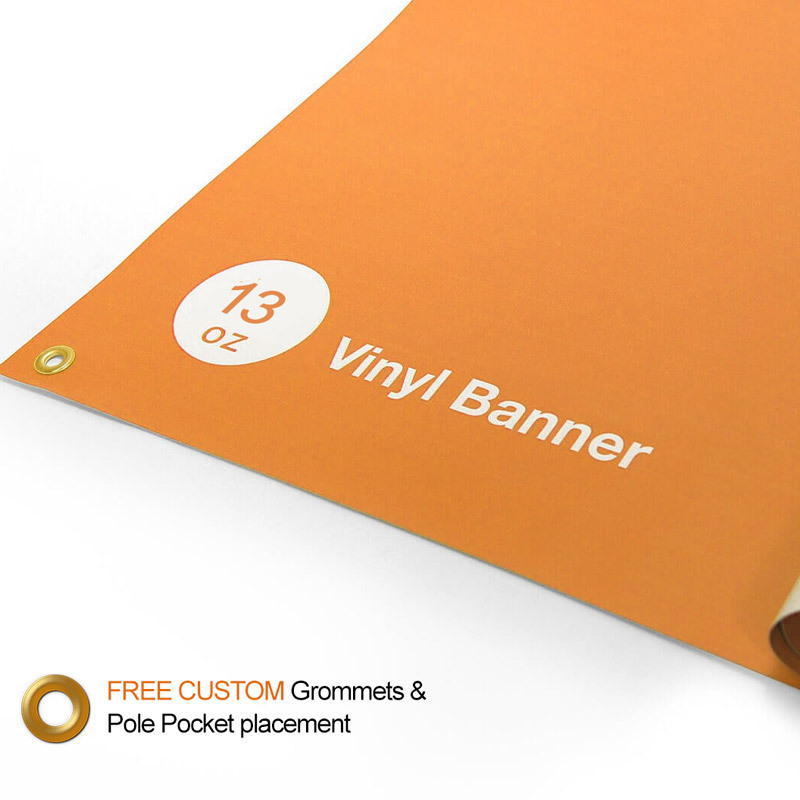 Standard Banners is usually shipped within 2 business days. 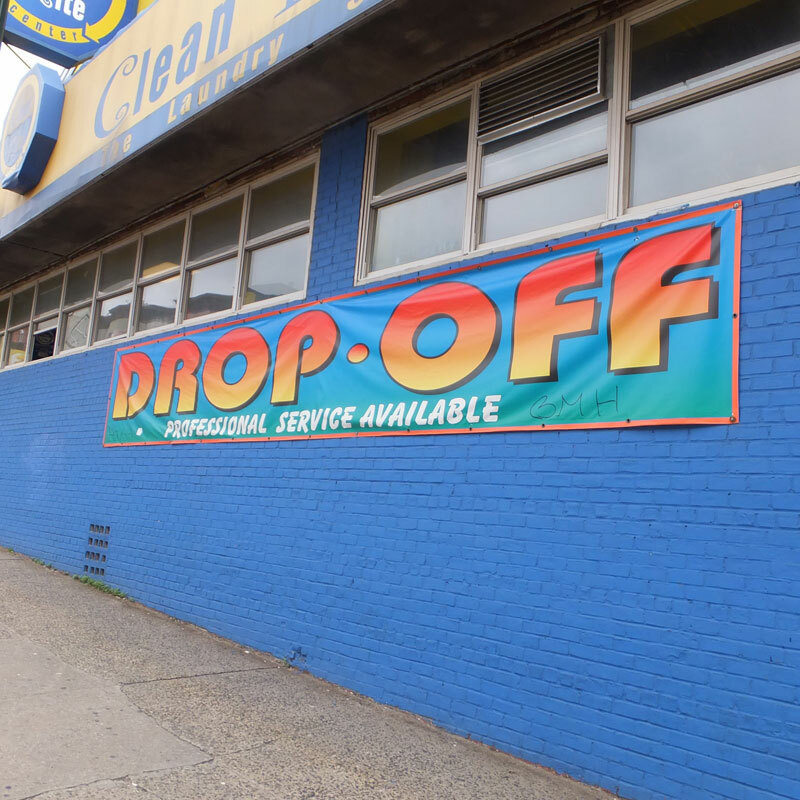 Larger Banners is usually shipped within 4-5 business days. For larger quantity please contact us for best pricing and turnaround. Need your banner in a rush, contact us for availability, as always Mega Format will do best possible to deliver your banners on time to meet your special occasion deadlines. The turnaround is after artwork approval. Q. 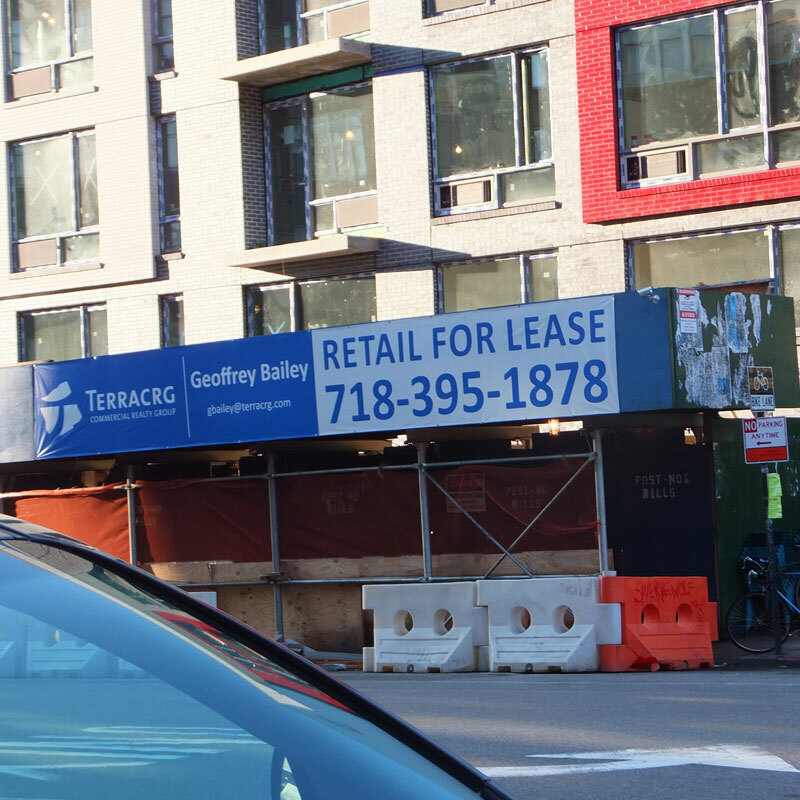 Can my vinyl banner be used for outdoor? A. Yes, it's durable for long-term outdoor, and colors won't fade. Q. How do I hang my banner? A. 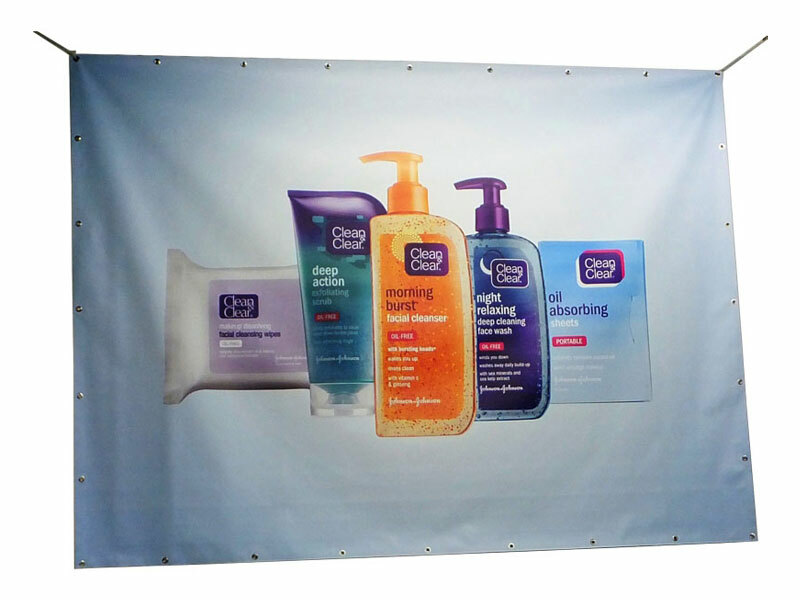 For regular banners, we finish our printed banners with hems and grommets every 24 in. grommets are small golden holes and you can attach ropes to the banner and hang from the ceiling or to poles from the 2 sides, or can be attached with screws and washers to a wall please select standard finishing when placing your order. A. We offer custom finishing for large backdrop banners such as grommets and pole pockets please select your options under custom finishing as per job requirements. A. for the larger oversized banner which requires stronger finishing we also offer reinforced webbing to create a stronger hem for the installation of the banner please request your finishing requirements when placing your order. Oversize banners require professional installation please contact a professional installer for your project. 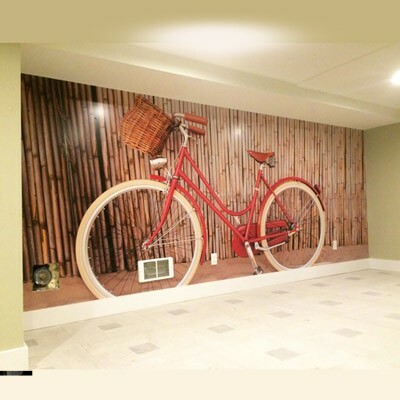 The minimum size you can order online starting from 2 ft. x 2 ft. (24 in. x 24 in.) if you need smaller sizes please go to our custom quote page.